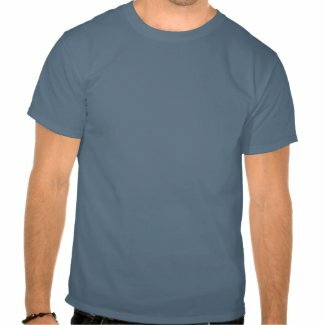 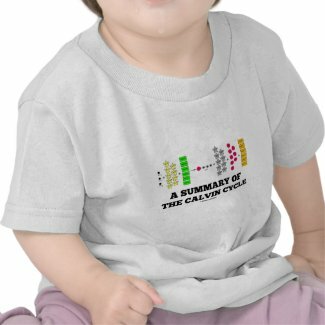 Are you a fan of photosynthesis? 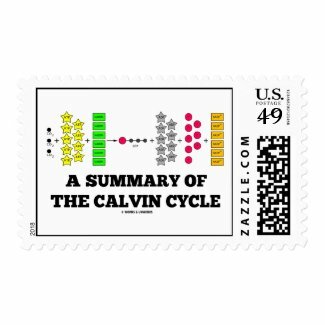 Anyone who desires to know what happens in the Calvin cycle, the dark reactions of photosynthesis, will enjoy any of these informative photosynthetic chemistry gifts featuring "A Summary Of The Calvin Cycle". 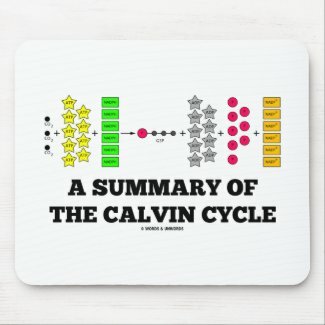 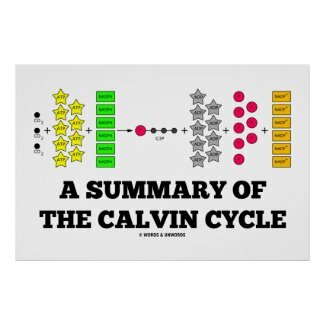 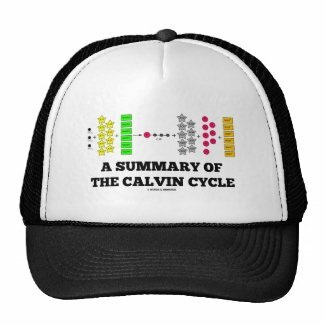 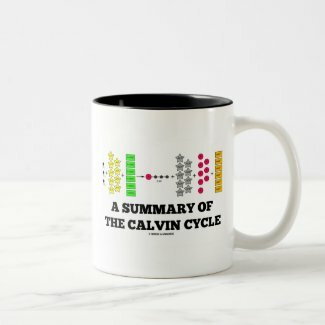 Showcase what really happens in the Calvin cycle from a biochemical perspective today!